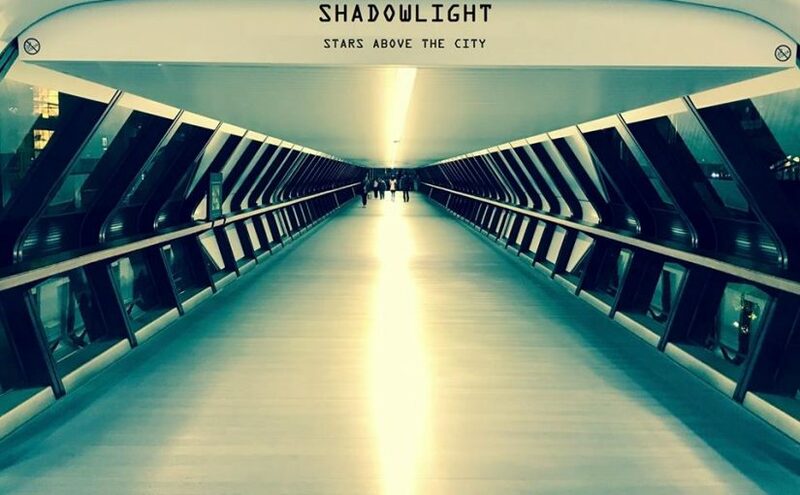 A little known fact is that UK based alternative rock band Shadowlight are the main reason you are now reading this review on a website called Progradar. I liked their 2012 release ‘Twilight Canvas’ that much that I really (and I mean REALLY) pushed it on social media as well as creating some Youtube videos for the tracks. All this really whetted my appetite to take my amateur music journalism a step further. This new album has been a long time coming and I was eagerly awaiting its arrival. Suffice to say I have not been disappointed in any way, shape or form. James Hodkinson (guitar, vocals), Mark Wilson (keyboards, vocals) and Ed Williamson-Brown (bass) have delivered in spades and I must now have listened to ‘Stars Above The City’ over twenty times and it hasn’t lost any of its wonderful lustre. This album is chock full of edgy, sharp-suited alternative rock with a thoughtful intelligence. 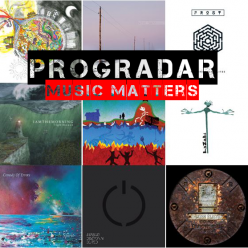 Clever riffs with more than a touch of heaviness and some soaring guitar solos are joined by the traditional swirling Hammond keyboard sound to deliver insightful, intelligent and enjoyable music with a tip of the hat to such luminaries as Riverside and Porcupine Tree. There’s a lovely nostalgic nod to ‘Twilight Canvas’ in the opening intro Adrenaline Bomb before the album gets going properly with the thumping riffs of Gravity. This new album is still full of what made the last one (and the ‘Winter’ EP) so good, especially the expertly harmonised vocals, but there’s a much heavier feel and a maturity to the band’s sound with its added complexity, dynamic, sharp-edge riffing and cool as you like solo. The trio of Summerfade, Dusseldorf and Stars Above The City take the signature Shadowlight sound and mould and evolve it into something that is still connected but now has a sophisticated and perceptive intelligence and I could listen to that sound all day long. Captivating choruses and addictive melodies are key to this new direction but there’s also a grittiness and edginess to James Hodkinson’s guitar sound that gives it something else, the guitar led intro to the title track is a great example of this. Things just keep getting better with November and Fractured, two songs that really showcase the superb keyboard skills of Mark Wilson, his ability to switch from the heights of swirling Hammond organs to the subtleties of a beautiful piano note is delightful. You find yourself being enveloped by the music, it’s soothing and involving qualities are prime to you feeling part of the album rather than a spectator. 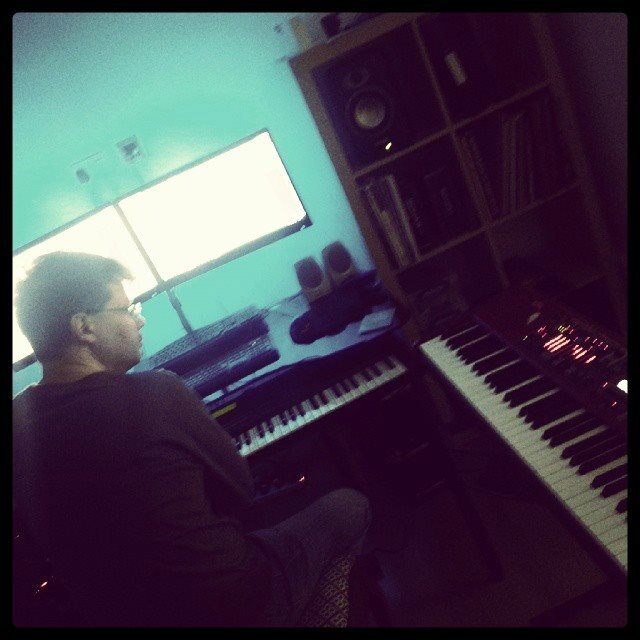 The final song on the album, Unending, sees the band deliver their most progressive piece of music yet, coming in at just under twelves minutes of complex and intricate music with meaningful vocals and a pensive thoughtful feel. 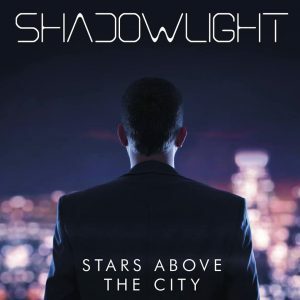 A contemplative and introspective work that holds your attention throughout and one where each of the musicians comes to the fore to deliver an outstanding song that, to me, is Shadowlight’s best yet and a worthy ending to this stellar album. 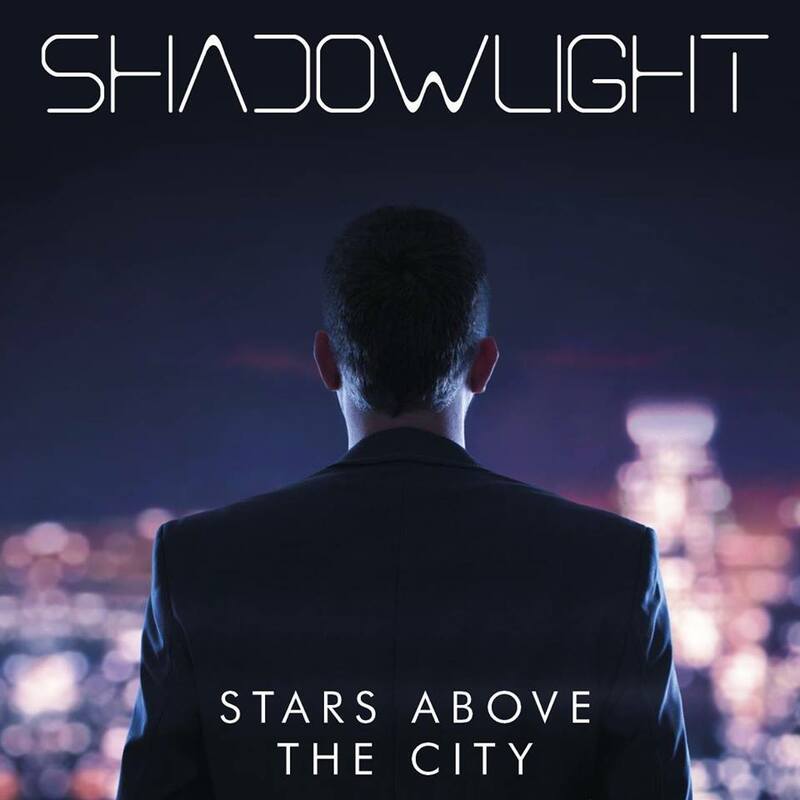 I know you could say I’m a bit prejudiced but this new album from Shadowlight is everything I hoped it would be and so much more as well. They say if it ain’t broke then don’t fix it but, what the band have done with ‘Stars Above The City’ is take what made ‘Twilight Canvas’ such a great debut album and enhance it in subtle ways to deliver a real progression of their music and something which can hold its head high in this crowded world of new music that we live in today.